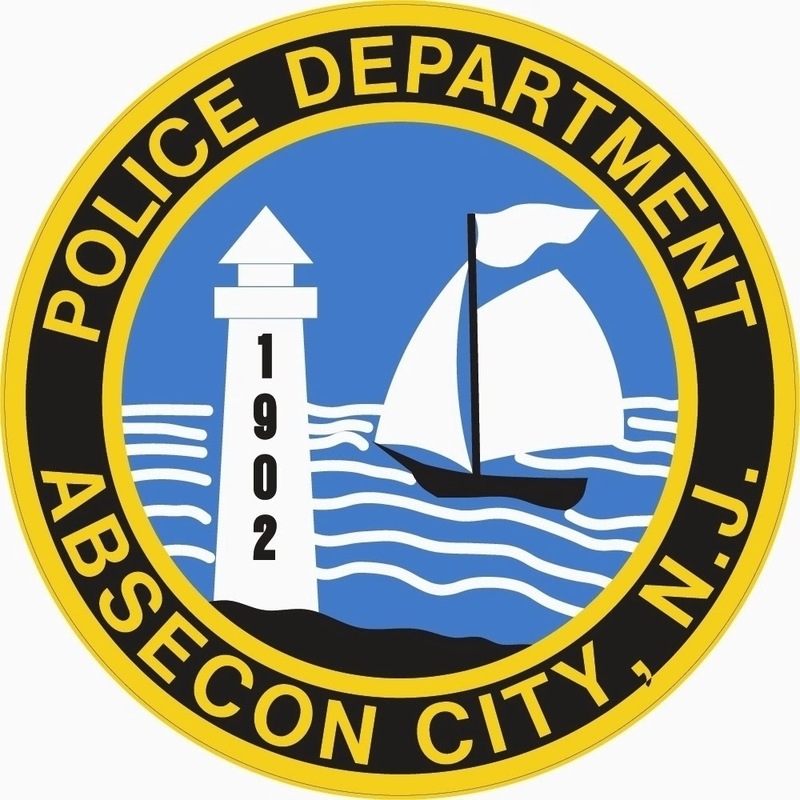 On April 17, 2014 Absecon Police received several calls regarding a male brandishing what appeared to be a shot gun at the Bulk Head located on Faunce Landing Road and 4th Street. The accused, Brett Duffy of Galloway, NJ was reportedly shooting wild life in the area. The subject fled prior to police arrival but was later located on Rt 30 (White Horse Pike) and Second Avenue in Galloway Township. Duffy was taken into custody without incident. Duffy was charged with several weapons offenses and Disorderly Conduct. Anyone with information in regards to this incident is asked to call the Absecon Police Department at 609-641-0667 or Crime Stoppers at 609-652-1234.